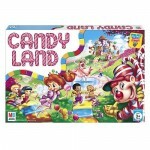 Home > Entertainment > Toy Coupons = Candy Land + Chutes & Ladders $1.69 each! Toy Coupons = Candy Land + Chutes & Ladders $1.69 each! 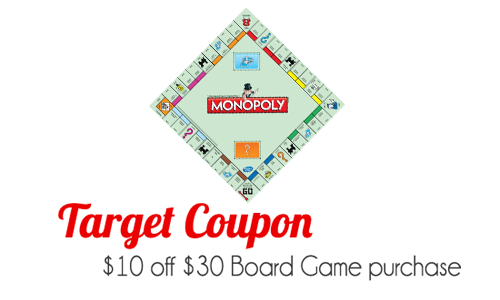 This week we’ve got a great Target toy coupon for $10 off $30 purchase of board games, that pairs nicely with a new Target cartwheel toy coupon for 10% off anything in the toy department! 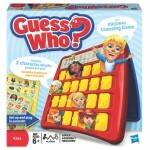 You’ll find the $10 off coupon in the weekly ad or text GAMES to 827438. 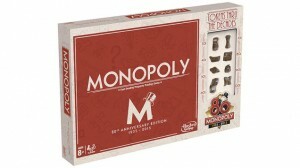 Plus don’t forget that we have a number of board game coupons! See even more deals in this weeks Target ad.